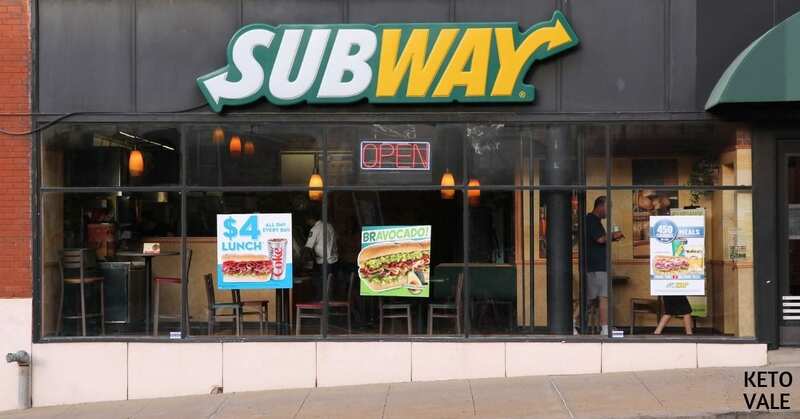 Subway isn’t your typical fast-food restaurant due to the lack of a drive-through, but you can still get your food there pretty fast. So it’s a good option for when you accidentally leave your lunch at home and need a quick bite to eat. The food options at Subway are much healthier than some other fast food places, and we like that you can sneak some fresh veggies into your meal. Eating low-carb at Subway is as simple as asking for a lettuce wrap instead of bread or opting for a salad in place of a sandwich. You’ll also want to take it easy on the sauce and dressings. 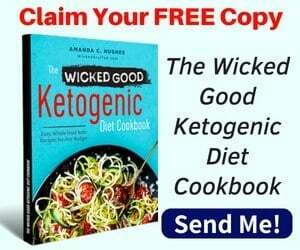 Before you continue reading, just keep in mind that most low carb fast food options are usually not okay for a strict keto diet. They are fine for low carb diet or IIFYM diet (If It Fits Your Macros diet). 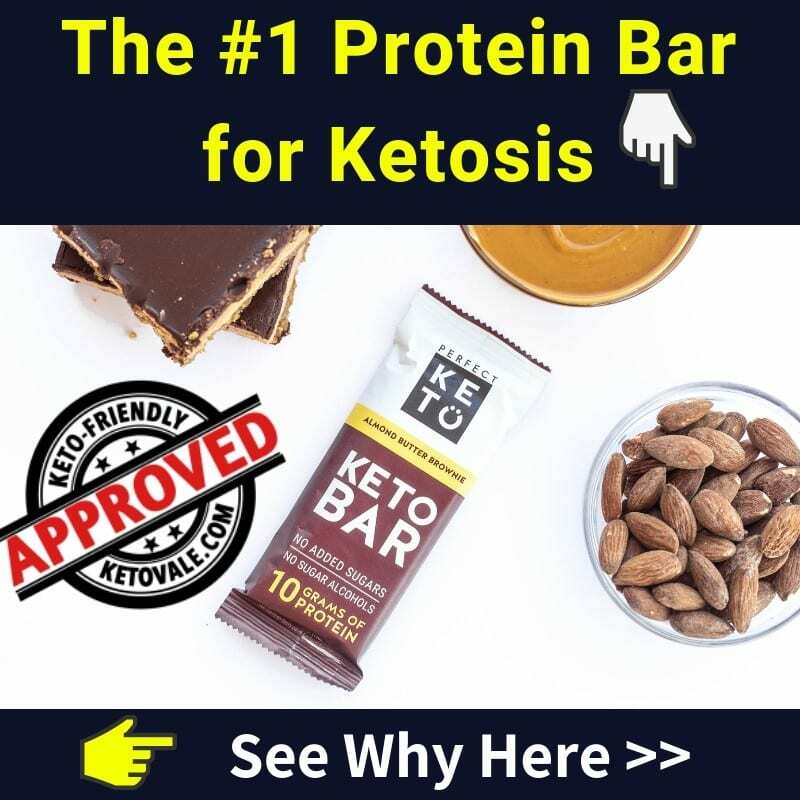 But on keto, you always try to eat foods that belong to the ketogenic diet food list. 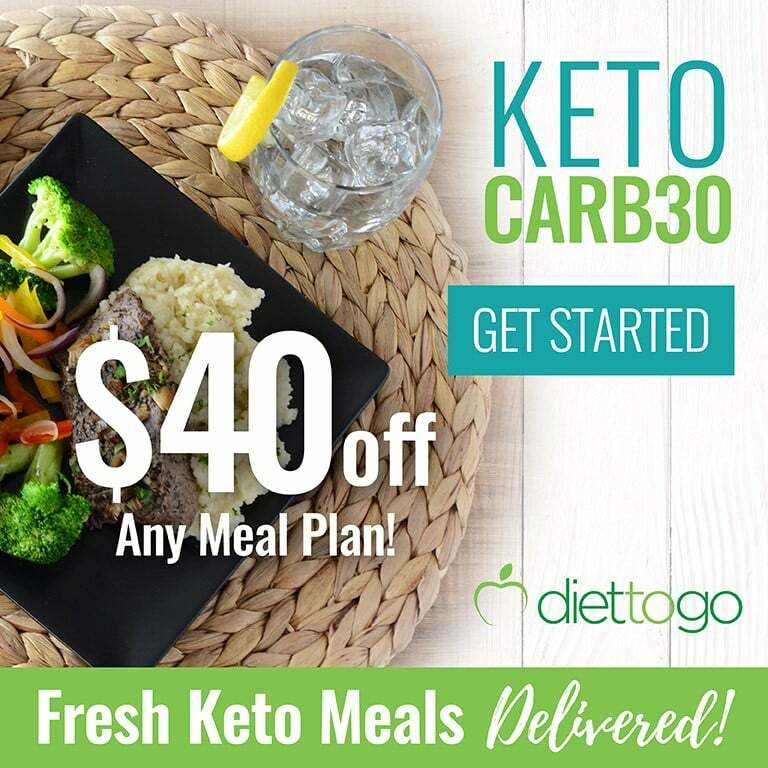 Keep in mind that while you can get a low-carb meal at Subway, it might not fit your strict keto needs. You’ll want to make sure you prepare the majority of your snacks and meals at home. This allows you to have control over the quality of food you eat as well as the macronutrients you get. You’ll also have control over what oils you cook your food in and can better limit your intake of refined sugars and food additives. Subway is much better than Kentucky Fried Chicken or Taco Bell when it comes to low-carb eating, but you can still purchase better quality meats and cheeses at your local grocery store. Specifically, you’ll want to aim for organic, pasture-raised or grass-fed meats, antibiotic-free poultry, and dairy that’s also pasture-raised and free of hormones and antibiotics. If you happen to find yourself at work without lunch and Subway is your only hope of eating, then use these tips to help you make the best decision possible. Subway has a wide variety of meats to choose from. This is just one of the many reasons why you can always find a low-carb meal here. We recommend choosing steak or roast beef over chicken and turkey to keep your fat to protein ratio more balanced. Poultry tends to be leaner. 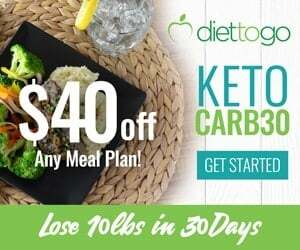 While these meats are still perfectly fine for a low-carb meal, it’s nice to have the option of something that contains more fat to sustain your keto diet. Subway has a steak and cheese sandwich that is sure to satisfy your hunger. Get a foot long sandwich and toss the bread so that you’re only eating the steak and cheese part. You can customize your sandwich by picking from nine different cheese options. Then you can top your sandwich with a bunch of low-carb vegetables, such as onions, lettuce, spinach, green peppers, or cucumbers. One of the best things about Subway is that you can customize your order any way you’d like. You get to stand there and watch them make your sandwich or salad right in front of your eyes. They will put on whatever you ask them to, so don’t blow it by adding dressings and other toppings that aren’t low carb. For example, Subway has 15 different sauces you can choose from. Some of the more popular options include Italian dressing, ranch, thousand island, barbeque sauce, and honey mustard. None of these are good options for your low-carb lifestyle. But you can ask for oil and red wine vinegar instead. This makes a great dressing for your salads or sandwiches. You can also ask for double meat, bacon, pepperoni, guacamole, or extra cheese. It’s nice that a semi fast-food restaurant has so many different fresh vegetables to choose from. We recommend that you take advantage of this by topping your salad or sandwich with as many low-carb veggies as possible to increase your fiber and antioxidant intake for the day. Some good examples include cucumber, lettuce, red onions, spinach, green peppers, and black olives. Some Subways even offer sauerkraut so you can get some fermented foods into your diet without all the carbs. The easiest way to eat low-carb at any restaurant is to order a sandwich and throw away the bread. But if you’re tired of doing that, then you can always order a salad instead. This means you won’t have any bread to toss and you can actually sit down and eat with a fork instead of with your hands. Subway has 15 different salad options, which you can check out here. We recommend the steak and cheese salad with oil and red wine vinegar dressing and double meat. Other good salad options include the Italian BMT, black forest ham, and the cold cut combo. One thing we want to point out is that although the meats at Subway are low-carb, many of them are in processed form. It’s a good idea to stay away from all deli meats because they are the most processed. This means they include the most preservatives, added sugars, and even milk or soy derivatives. Deli meats are usually thinly sliced so they can be layered and folded on your sandwich easier. You’ll also want to stay away from meats that have been flavored, such as the sweet onion chicken teriyaki sandwich. This is a good indication that the meat has been doused in refined sugar to make it taste better. Stick with the steak or grilled chicken at Subway as these options appear to be fresh and won’t contain as many additives or stabilizing ingredients. Subway used to be a place where you’d only go for lunch, but they have expanded their menu to include breakfast now. In the United States, their hours usually range from 8 am or 9 am until 10 pm, so you can always find something to eat there no matter what time of day it is. Here’s what to order at Subway for every meal of the day. Subway offers four different breakfast sandwiches and none of them disappoint. They also don’t come with added sauces the way most of the sandwiches and salads do. Plus, you can customize them to include whatever type of cheese you want. Feeling extra hungry this morning? Ask for double egg, cheese, or meat, or add guacamole. 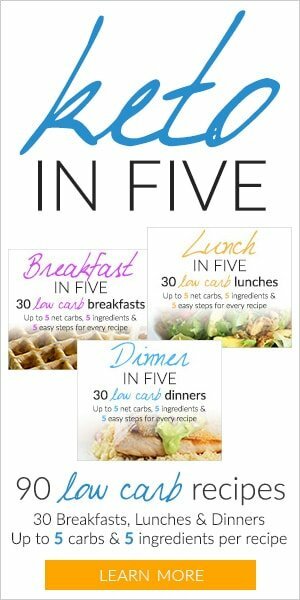 Order any of the following sandwiches and toss the bread immediately for a low-carb breakfast. You can use the lunch and dinner suggestions on this list interchangeably. Most people tend to eat lighter at lunch. So we’ve put together a list of low-carb lunches that we think will get you through the day without weighing you down. Again, make sure you order all sandwiches and wraps without the bread or toss it as soon as you get it. This will prevent you from becoming tempted to eat it! Also, hold the sauce on your meal or ask for red wine vinegar and oil instead. Lastly, don’t be afraid to pack on the low-carb veggies or extra meat and guacamole to increase your intake of good fats. If you’re looking for a good dinner option or just something that is more filling, then try ordering a foot long sandwich and eating the insides only. Sandwiches and wraps tend to have more meat in them than salads do, so they will fill you up better. We admit that most of the meals that Subway offers are capable of being turned into a low-carb meal. However, there are a few exceptions to every rule. These include the meatballs, tuna, and sweet onion teriyaki chicken at Subway. The reason you want to avoid these foods is because they are premade, which means that you cannot custom order them. The meatballs are likely breaded in enriched flour and the tuna comes doused in cheap mayonnaise that probably contains vegetable oil and refined sugar. Finally, the sweet onion chicken teriyaki contains added sugars as we mentioned earlier. Stay away from the following sandwiches and salads at Subway and stick with freshly grilled meats instead. You’ll also want to stay away from all sides at Subway, especially the cookies, chips, and sweetened beverages. None of these foods are low-carb or even remotely close to being keto-friendly. Stick with your double order of meat and low-carb veggies and wash it down with water, a coffee, or unsweetened iced tea. If you accidentally leave your food at home for the day and need something quick to eat, then Subway is a great option. It’s not really a fast-food restaurant per say because you have to get out of your car to get your food. But it’s still quick, cheap, and should only be eaten once or twice a month when you can’t prepare your foods at home. 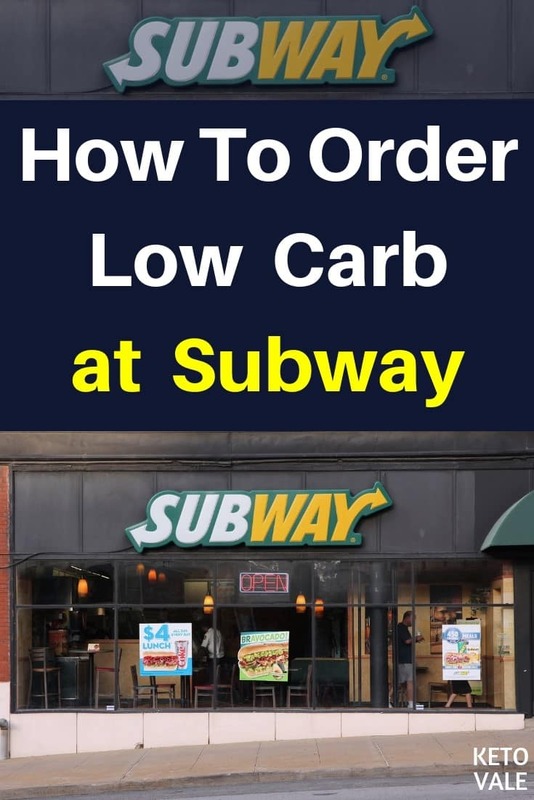 The best way to eat low-carb at Subway is to get a sandwich with grilled chicken or steak and cheese and throw away the bread. You can also get a salad, but remember that these don’t include as much meat as a sandwich and you might be hungry again an hour later. Always ask for oil and red wine vinegar in place of other dressings or go dry if you can. If you’re really hungry, you can double up on the meat, cheese, or guacamole. They also have some great breakfast options, which you can enjoy guilt-free as long as you toss the bread. 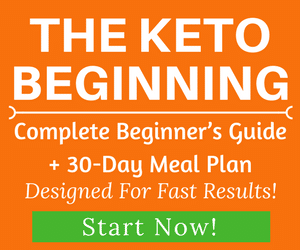 Finally, if you want to use keto to lose weight, don’t forget to check out these free keto diet plans for weight loss. Enjoy this? Share this post to save for later!